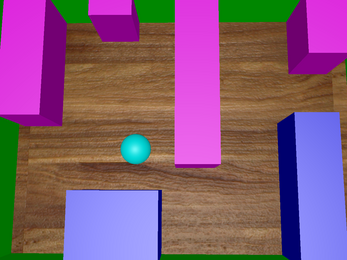 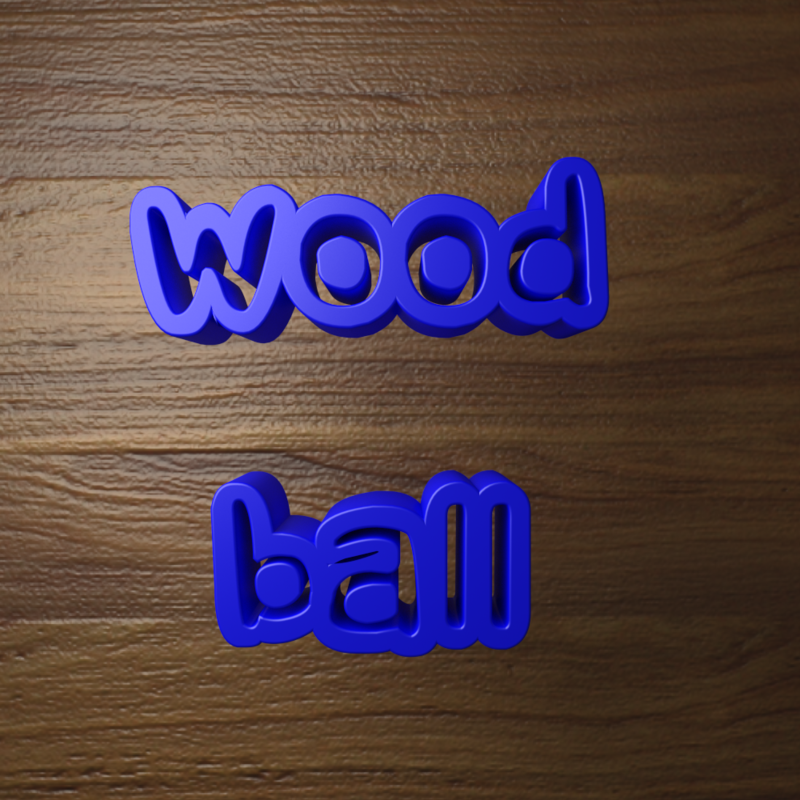 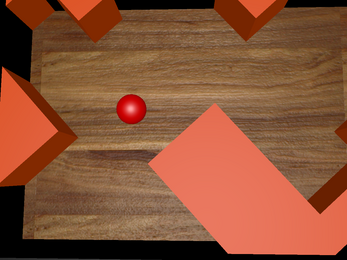 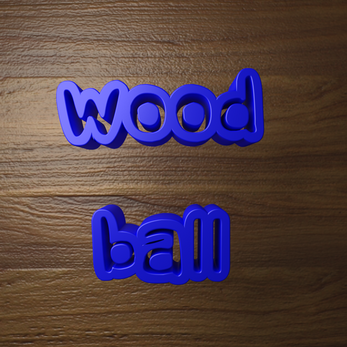 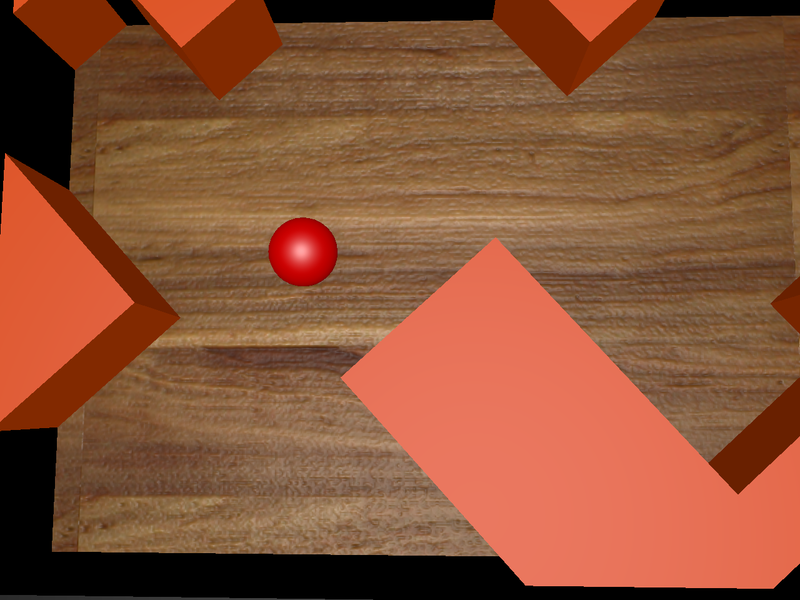 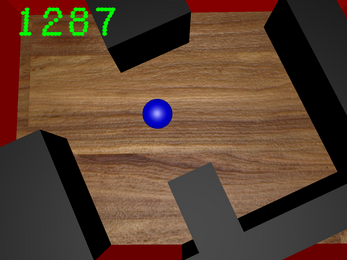 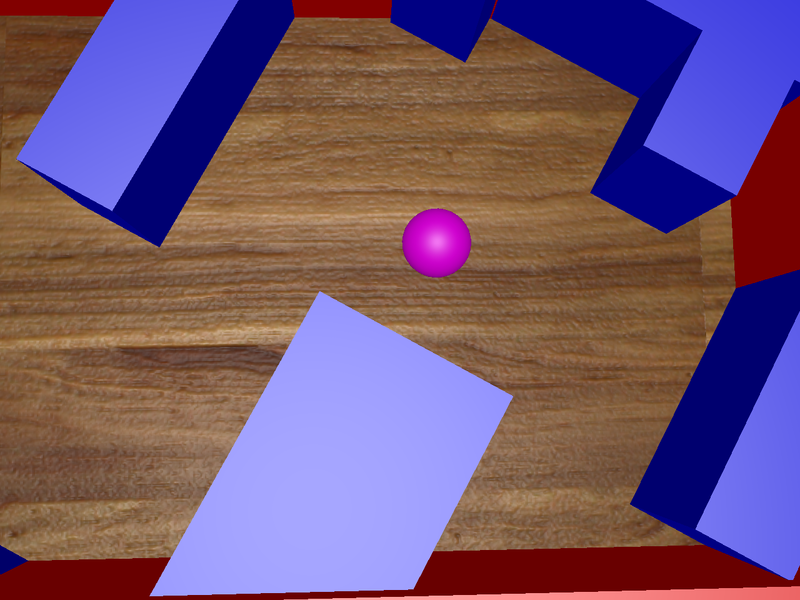 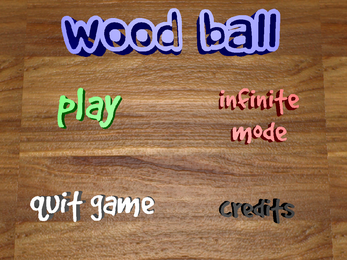 Wood Ball is a free to play game where you play as a ball trying to last out to the end of the level. 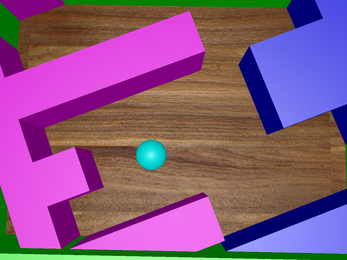 Try your hardest not to get hit by the outside wall or the maze thing (I don't have a name for it yet). 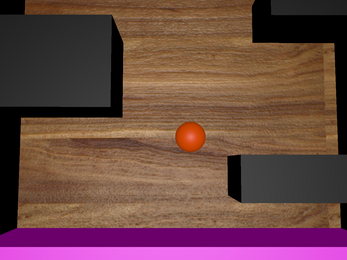 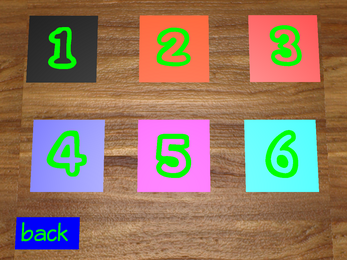 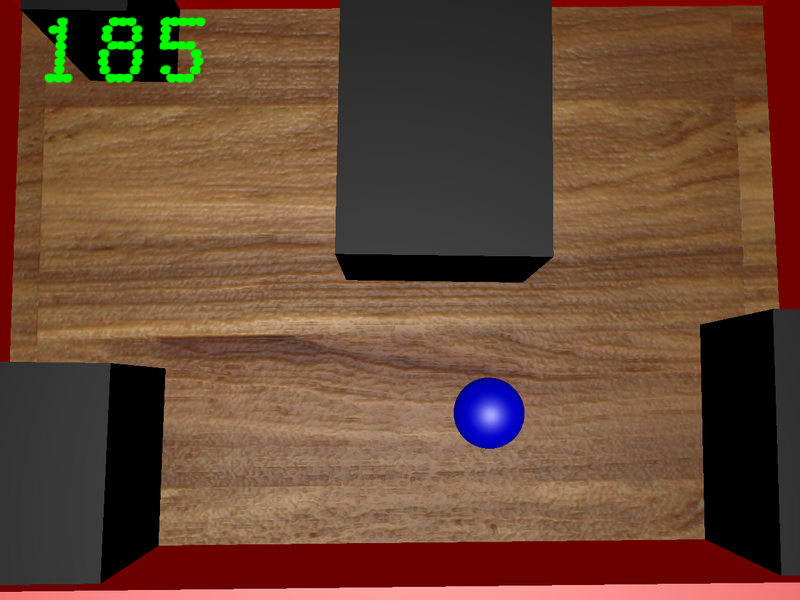 Wood Ball has 6 levels that in turn get harder and harder. 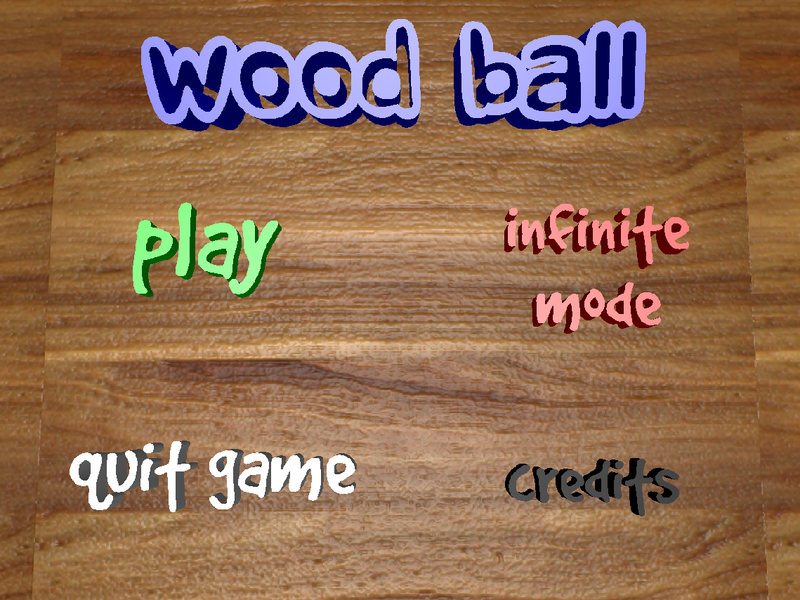 All of the levels you can finish apart from infinite mode where you try to get the highest score passable by surviving as long as you can. 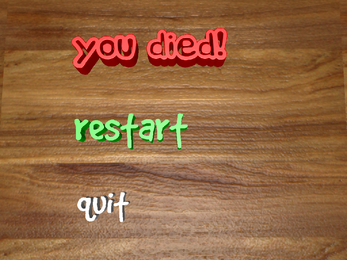 after you have downloaded the zip file just unzip it and there you go! 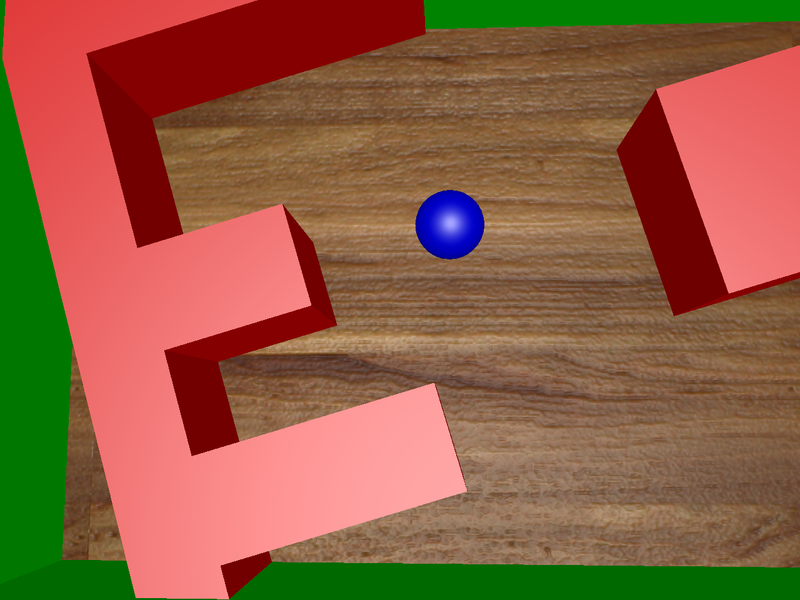 there should be a shortcut to the game inside the folder. unfortunately there is only a windows version of the game, it doesn't seem to work on OSX.